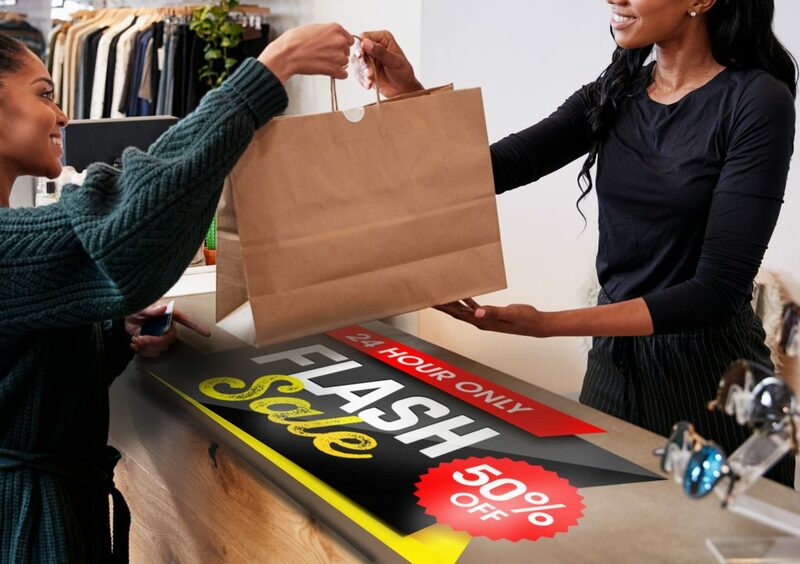 ArmourPrint Emerytex is a clear, heavy-duty, slip-resistant monomeric 15 mil (381μ) PVC film with a matte pebble textured finish on one side and a smooth printable surface on the other. It has been approved by the FDA for incidental food contact, making it ideal for advertising applications in hospitality and retail environments. ArmourGrab is an 8 mil (203μ) co-extruded white anti-slip film coated with a heavy coat weight, permanent, pressure sensitive clear acrylic adhesive. Used together, the two products create a food-safe counter mat solution ideal for eye-catching POP advertising. Thanks to the slip-resistant qualities of both ArmourPrint Emerytex and ArmourGrab, these products can also be used for applications such as placemats and mouse pads. Their UV protection also enables outdoor use, while a moisture barrier protects the printed image and aids hygiene. 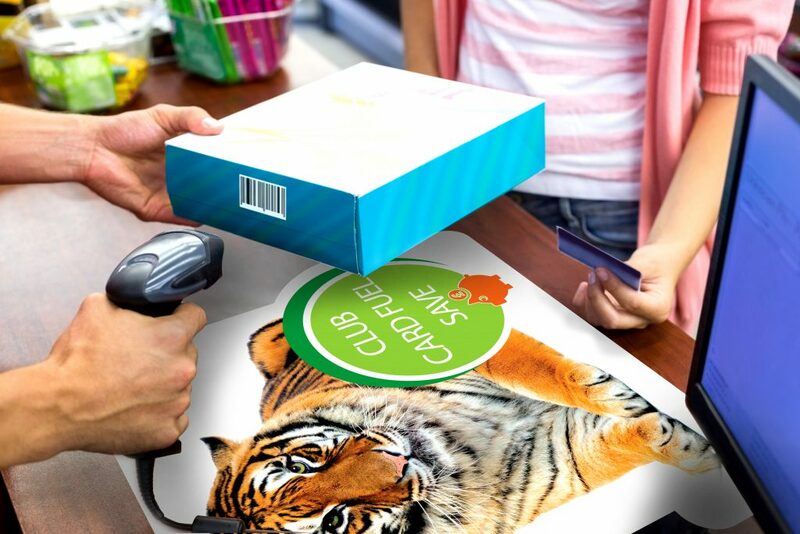 No white ink is needed to create vivid and eye-catching counter mats as the white ArmourGrab backs the ArmourPrint Emerytex to eliminate the extra cost of printing with white. The ArmourPrint Emerytex and ArmourGrab dual-product counter mat solution was previewed at the SGIA Expo 2018 in Las Vegas in October to over 25,000 registered delegates. “The combination of ArmourPrint Emerytex and ArmourGrab creates a solution that is both safe and effective as counter-top advertising in fast food outlets, convenience stores, bars and more,” says Shaun Holdom, Global Product Manager at Drytac.